Just before PBP 2011, I interviewed a group of 12 randonneurs to get their perspectives on various aspects of long-distance cycling. I talked with both men and women who were members of clubs throughout the United States. I called it the Randonneur Q&A. 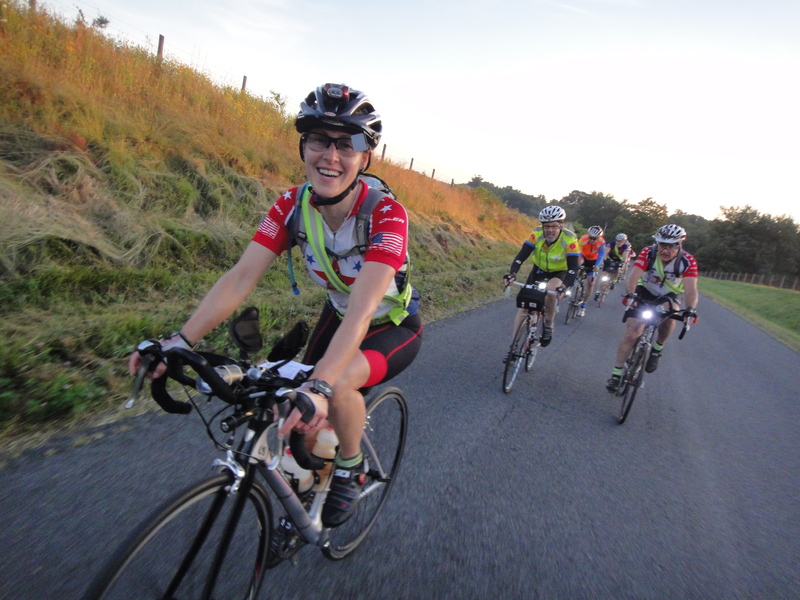 The Randonneur Q&A covered big-picture randonneuring themes, including insights over the various brevet distances, and what it is about randonneuring that keeps drawing people back to it. With PBP 2015 less than a year around the bend, I thought it might be informative and inspiring to revisit these interviews. Thanks again to everyone who was part of the Randonneur Q&A. Coffeeneuring Week 1: It’s On! This is what awaits anyone who rides out to Lewis Orchard in Poolesville on a weekend right now – pumpkins rock!